The life of a home care worker can be both physically and mentally exhausting! After running around form patient to patient and putting in long hours; the last thing you want to do is worry about administrative work. Thankfully, there’s a solution. Micromanager is a time keeping app that was designed specifically for workers who travel to multiple locations, bill by the hour, or otherwise need to track their time and movements. What’s more, it can turn that precious time into money while easing administrative headaches after a long day’s work. Here are just some of the many ways that Micromanager can help home care workers cut out the stress of administrative work so they can focus their energy on providing their patients with the care they need. Whether you are a home care worker yourself or a company that employs them, sending workers into the homes of patients always carries some degree of risk. With GPS tracking, companies will know their employees’ location in the event of an emergency; while workers who need to track mileage and travel expenses will have an accurate account of their movements. Employees who are largely responsible for getting to their appointments on time and independently of their bosses are given a lot of trust. While we like to assume the best of our employees, it is only realistic to point out the hard truth: without direct oversight some employees will bend the rules a bit and run up the clock. Micromanager helps minimize this risk by providing an accurate account of mileage and time spent traveling as well as working. Micromanager can be used to record and categorize the activities that a home care worker performs throughout their workday. By utilizing the app, employers can rest assured that their employees are performing their assigned tasks efficiently. The redundancy and inaccuracy of manual time logs are no longer necessary with the utilization of Micromanager. This app can be used to record everything from the time and distance a home care worker has spent driving from patient to patient, to how much time the worker has spent distributing medications. Because Micromanager can be used to record all this data, workers can utilize more of their work time taking care of patients. Since the app accurately records the time employees spend doing specific tasks, it can also be utilized to create billing invoices if necessary. When managing patients, a lot can happen that needs to be kept on the record. 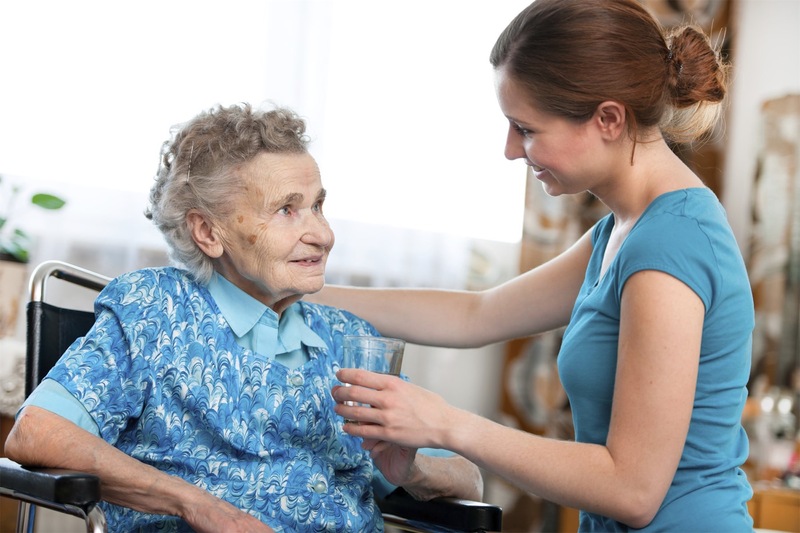 With Micromanager’s Dictaphone feature; home care workers can easily record patient notes including behavioral incidents or reactions to medication, for example. This information can be shared directly with their employer, a doctor, or patient’s loved one if necessary; or transcribed for the patient’s file at a later date. For home care workers, or any professional who needs to track hours, mileage, and time; Micromanager is a multifunctional tool that helps increase efficiency while assuring accountability. Packed with useful features and easy to use; Micromanager is a healthy addition to any home care provider’s workday.